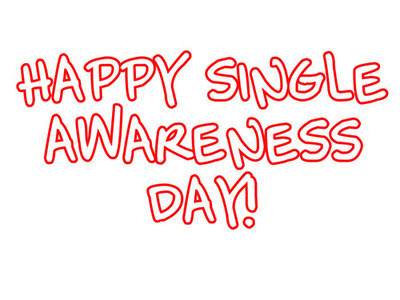 Valentine's Day or Singles Awareness Day ?? Home / Opinion & Views / Valentine's Day or Singles Awareness Day ?? On this funny note wishing a HAPPY VALENTINE’s DAY to everyone ! Cometh the Valentine’s Day cometh the Moral Police !